Every month we offer Monthly Specials: two or three very special services at a reduced rate. We often combine services. This is a great opportunity to give us a try. You’ll discover for yourself just how different our services are. 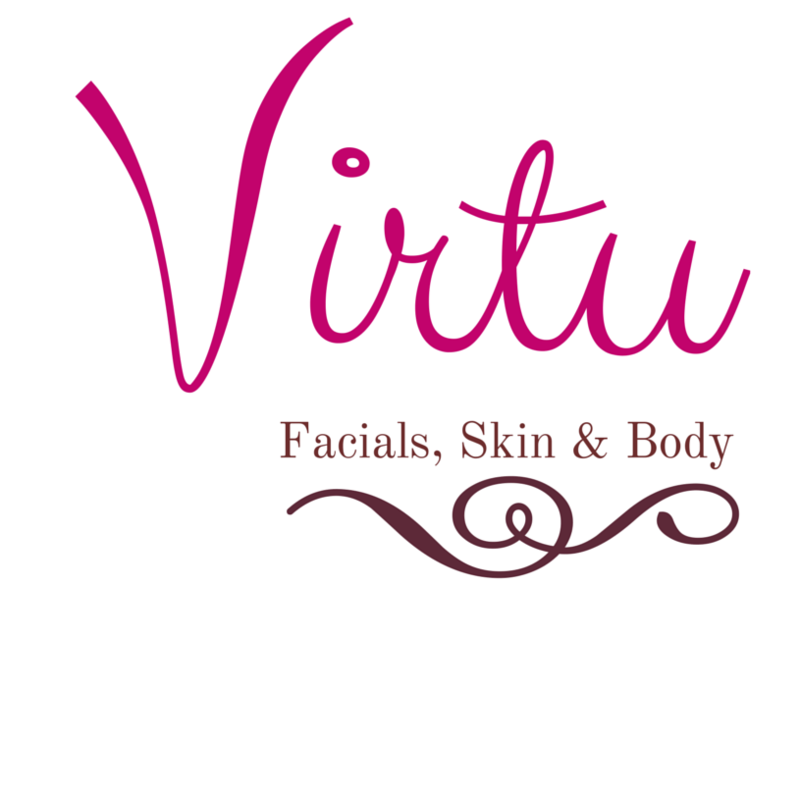 The skill and knowledge behind services performed at Virtu Skin & Body will surely impress you. Chemical Peel involves the application of a variety of chemical solutions to remove the damaged outer layers of dead skin cells from the skin’s surface. It is extremely beneficial for many skin conditions such as hyperpigmentation, rosacea, acne & acne scars, sun damage, and photo aging. 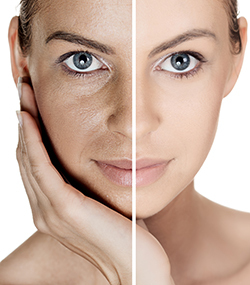 By removing the build-up of dead skin cells and stimulating the regenerative process, you will notice marked improvements in the formation of wrinkles and fine lines, texture and tone of the skin, hydration, reduced pore size, clearing of blemishes and more balanced oil production and an overall healthier skin appearance. The ultimate resurfacing & nourisment treatment to transform your skin. Combines technology (Diamond Peel & Hydra-Brasion) with mega-doses of cell-targeted ingredients to gently resurface your skin, getting rid of dull and lifeless complexion. 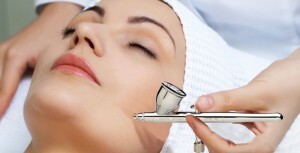 This treatment will accomplish an off-the-charts glow and boost collagen for smoother, flawless skin. 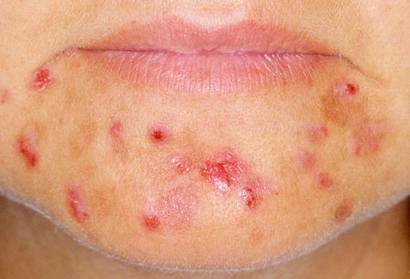 I’ve been told that this treatment is similar to HydraFacial MD System treatment. Special prices do not carry over from one month to the next. Please do not ask.